Flew upper deck CW on the BA207 (LHR -> MIA). Flight was approx. 45m / 1 hour late leaving as the aircraft (G-CIVD) was late arriving on stand from the LHR maintenance area and the cleaners were still on board. However what they were actually doing whilst on board is anybody's guess as seen by the below photos taken upon arrival at my seat. Think I will email BA to complain but I am not sure what good it will do as I don't think they really care. Compared with the state of the toilets in the Manchester lounge yesterday, that is positively spotless. 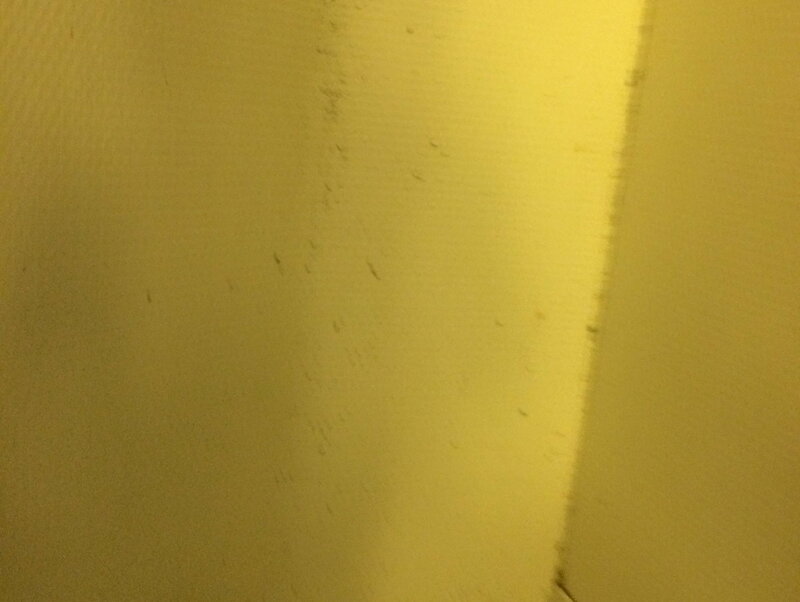 The dirt, grime and stains in the men's toilets are not the result of a few days or even weeks without cleaning - they indicate many months without a proper clean. hedgehopper and tedcruz like this. Stez, haroon145 and I2sky like this. All looks to BA standard. 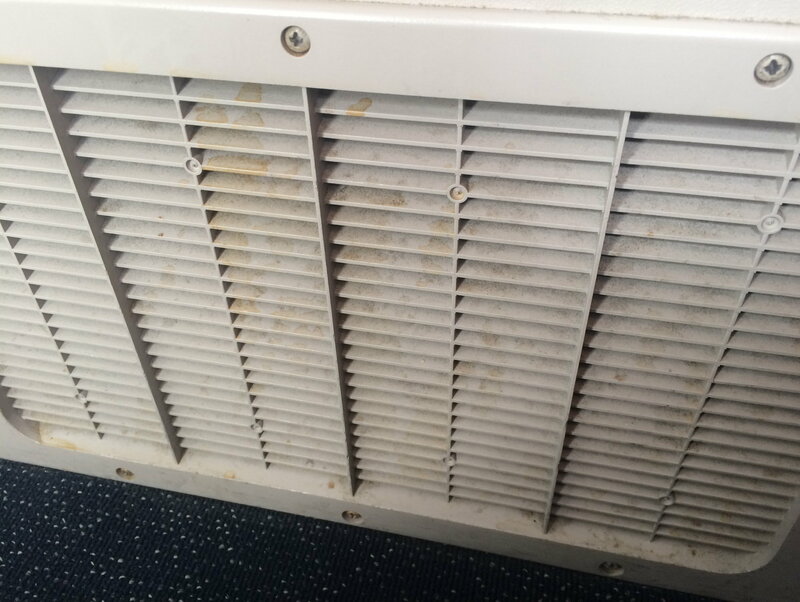 I am pretty sure air vents only get cleaned during deep cleans , and deep cleans are only when the aircraft is taken out of service to be cleaned more throughly ? Seriously.....you would expect BA to allow cleaners within the maintenance area? I would expect that aircraft would be thoroughly cleaned as a matter of course when exiting scheduled maintenance. chongcao, maeboyce and Flame3601 like this. So would I, but you said it was late to stand returning from maintenance so perhaps there wasn't the time unless it meant delaying the flight. Why can't the maintenance people have cleaners? 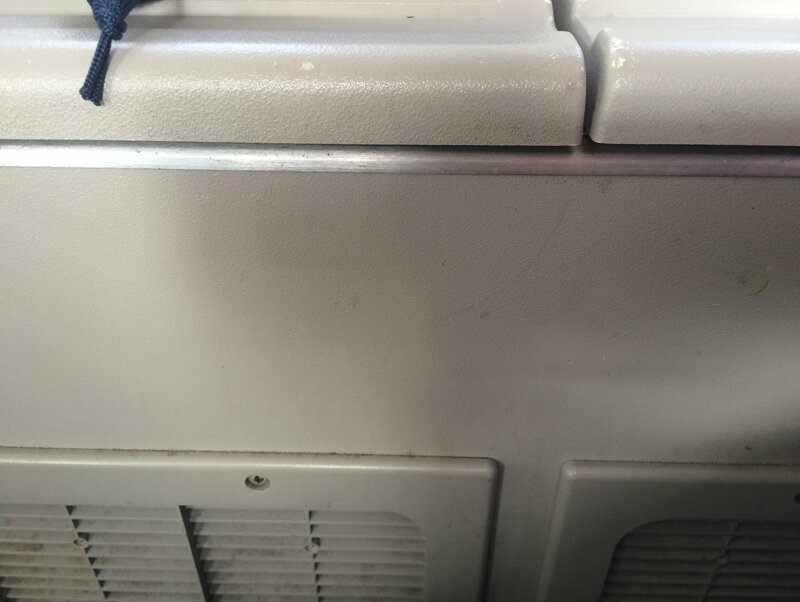 That type of dirt looks as if it would need a deep clean rather than just a normal in between flight one. 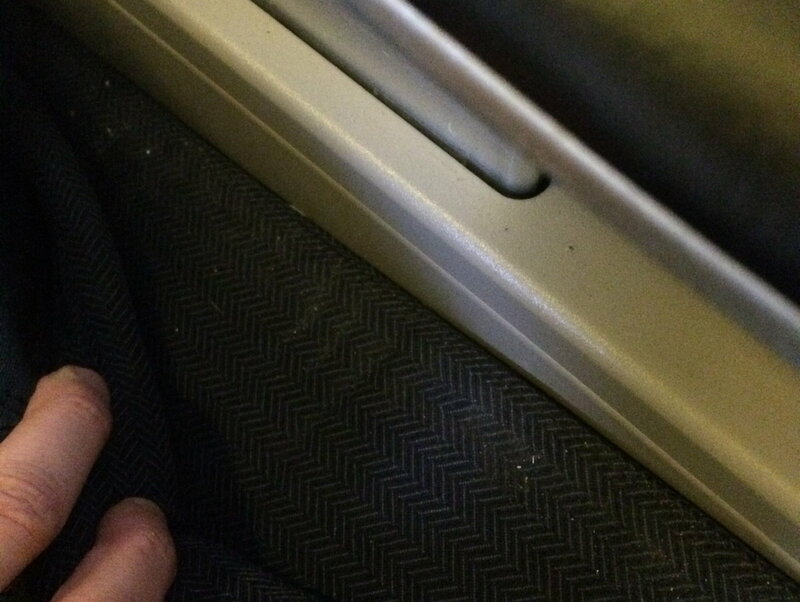 Did you send in a complaint regarding your last flight on a dirty aircraft which wasn't that long ago? The flight left approx 1 hour late. When "go to gate" came up on the screen, we left the CX lounge, by the time we reached the gate (10 mins walk at least) they announced that boarding was at delay because the cleaners were still on board. You have answered the question yourself then. The aircraft was late out of maintenance, late to the gate, late to depart and no doubt the cleaners were expected to do a deep clean in 5 minutes, motivated by their love of BA and the minimum wage. Not saying it's right but there are no margins for manouevre at BA these days. 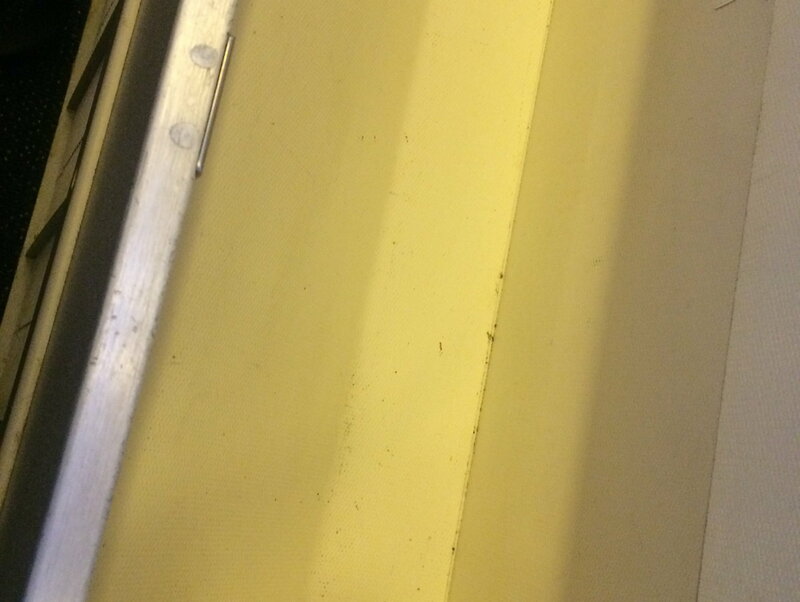 Could they not pay the engineers maintaining the plane a bit more to do some cleaning as well?